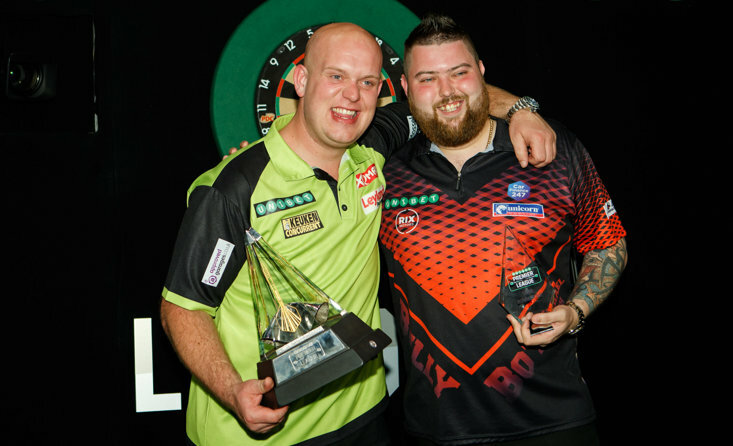 All the very latest darts news and up to the minute articles from The Sportsman. 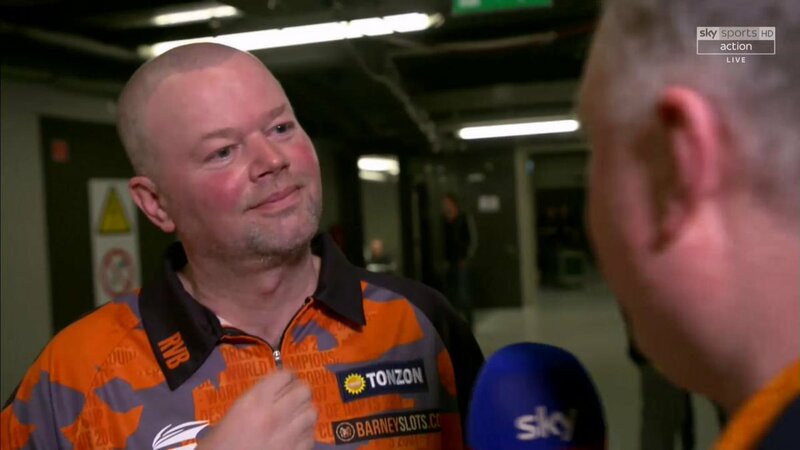 Barney had received a rapturous reception on his return to Rotterdam for the very last time as a professional. 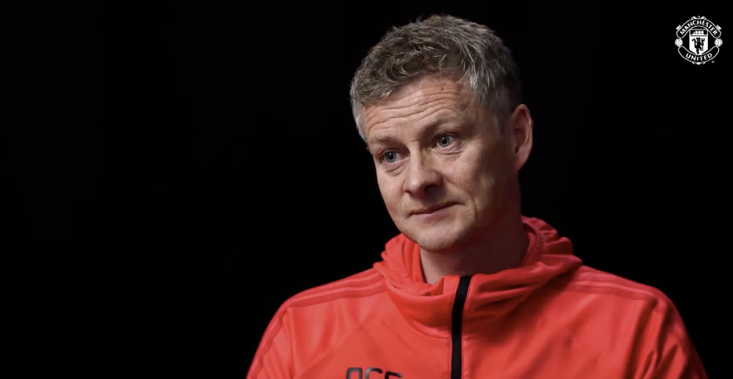 With deep and mournful resignation, Barney rued his poor form and conceded that he just isn't good enough to compete anymore, and the pressure has been taking its toll. "I don 't have the energy to start from scratch again." 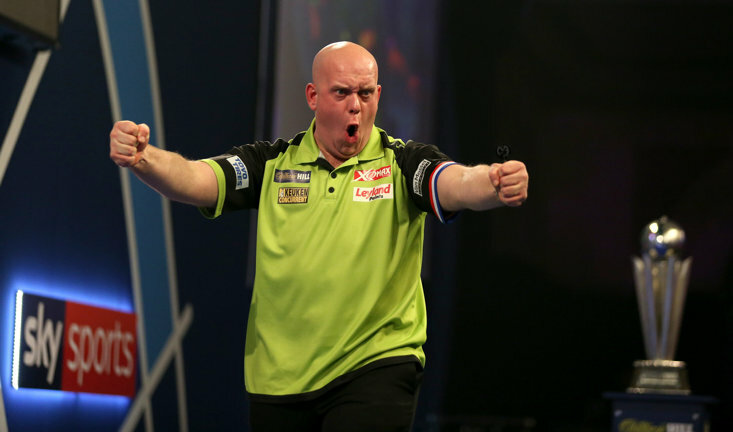 He's not going to try and qualify for the World Championship, with the defeat to MVG bringing forward the end date of his career he proclaimed all the way back in November. 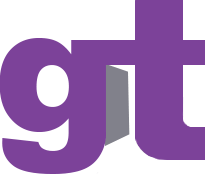 Van Barneveld is one of only three players to win five world titles, winning the British Darts Organisation title in 1998, 1999, 2003 and 2005 and the 2007 Professional Darts Corporation (PDC) title. Is there anything Michael van Gerwen can't do on a darts board? He's a God. And here he is pinging in a stunning NINE DARTER. The Dutchman went on to win his European Darts Open semi-final and will now face Rob Cross in the Final. 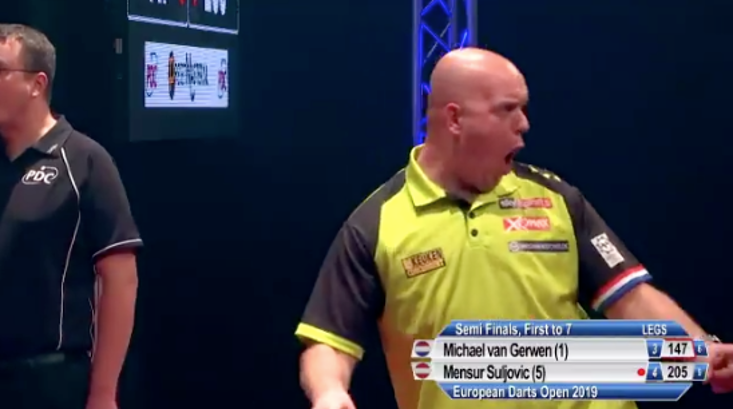 Scenes in the European Darts Open as he smashes in one of the best 9 darters you'll ever see! 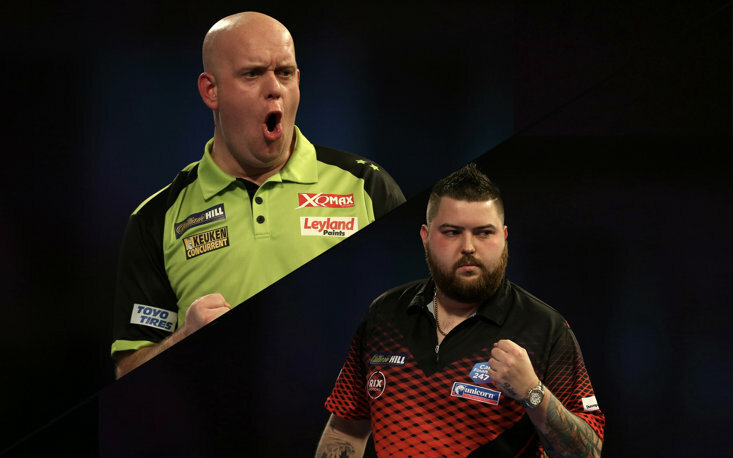 Darts / Were You Lucky Enough To Land The 87/1 Acca At The Darts On Tuesday?